I decide to have a little special for Valentine's Day. I am going to give my husband one of these framed for Valentine's Day from our daughter. Just a fun idea that I thought I would share. 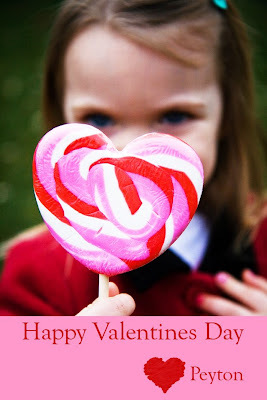 The cutest Valentine's gift idea ever! So cute! What a wonderful idea! I wish I was closer so I could take advantage.